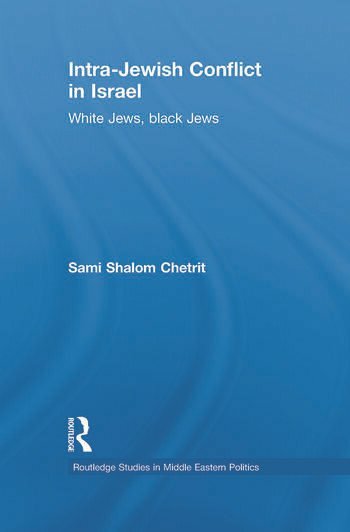 This is the first book in English to examine the Mizrahi Jews (Jews from the Muslim world) in Israel, focussing in particular on social and political movements such as the Black Panthers and SHAS. The book analyses the ongoing cultural encounter between Zionism and Israel on one side and Mizrahi Jews on the other. It charts the relations and political struggle between Ashkenazi-Zionists and the Mizrahim in Israel from post-war relocation through to the present day. The author examines the Mizrahi political struggle and resistance from early immigration in the 1950s to formative events such as the 1959 Wadi-As-Salib rebellion in Haifa; the 1970s Black Panther movement uprising; the ‘Ballot Rebellion’ of 1977; the evolution and rise of the SHAS political party as a Mizrahi Collective in the 1980s, and up to the new radical Mizrahi movements of the 1990s and present day. It examines a new Mizrahi discourse which has influenced Israeli culture and academia, and the nature of the political system itself in Israel. This book will be of great interest to those involved in Middle East Studies and Politics, Jewish and Israeli Studies and Race and Ethnic Studies. Sami Shalom Chetrit is Assistant Professor in the Department of Classical, Middle Eastern and Asian Languages and Cultures at Queen’s College, CUNY.